Gentle Deodorant Cream Tangerine | The Natural Deodorant Co.
Ultra-gentle, buttery soft and amazingly effective. 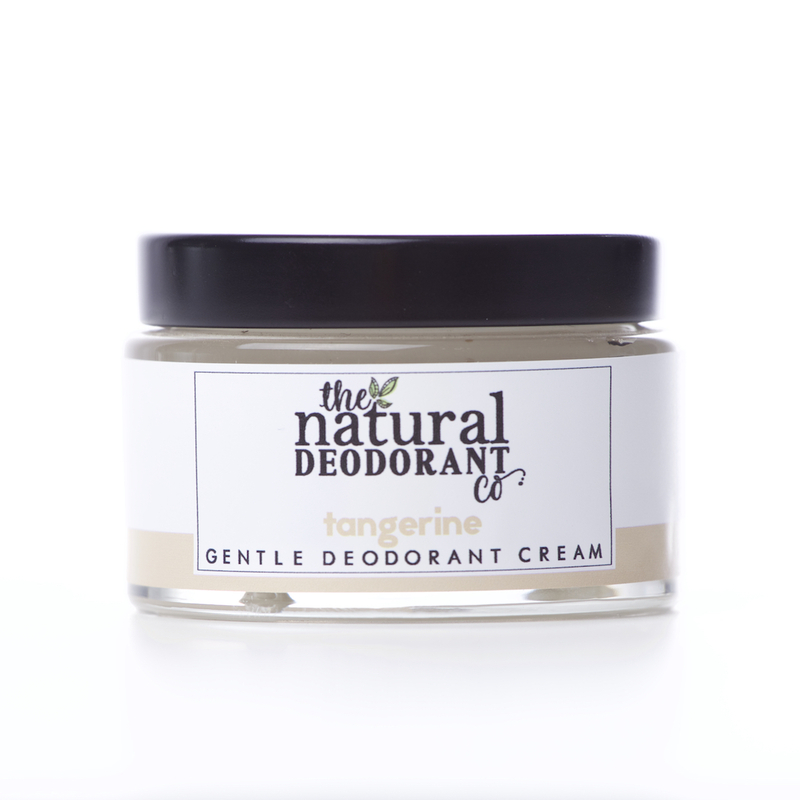 Our Gentle Deodorant Cream Tangerine uses the antibacterial power of magnesium oxide and white clay to ensure even the most sensitive skin stays fresh. Magnesium oxide deodorises, while white clay helps to keep you dry. Rich, creamy shea butter protects your sensitive underarm skin. Gentle Deodorant Cream is loved for its velvety soft texture and skin loving ingredients. Ultra-gentle, buttery soft and amazingly effective. Our Gentle Deodorant Cream Vanilla + Manuka uses the antibacterial power of magnesium oxide and white clay to ensure even the most sensitive skin stays fresh. Magnesium oxide deodorises, while white clay helps to keep you dry. Rich, creamy shea butter protects your sensitive underarm skin. Gentle Deodorant Cream is loved for its velvety soft texture and skin loving ingredients. Ultra-gentle, buttery soft and amazingly effective. 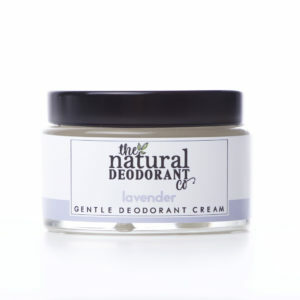 Our Gentle Deodorant Cream Lavender uses the antibacterial power of magnesium oxide and white clay to ensure even the most sensitive skin stays fresh. Magnesium oxide deodorises, while white clay helps to keep you dry. Rich, creamy shea butter protects your sensitive underarm skin. Gentle Deodorant Cream is loved for its velvety soft texture and skin loving ingredients. Ultra-gentle, buttery soft and amazingly effective. 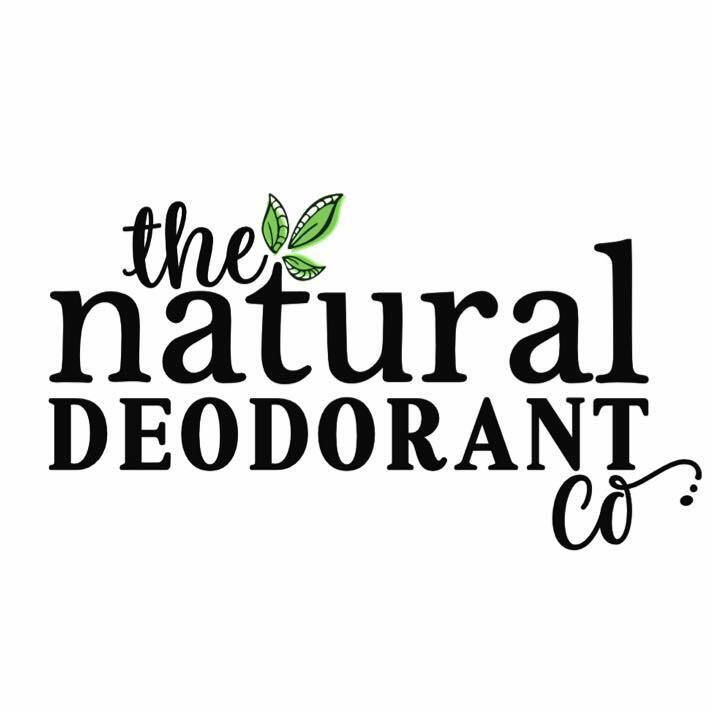 Our Gentle Deodorant Cream Unscented uses the antibacterial power of magnesium oxide and white clay to ensure even the most sensitive skin stays fresh. Magnesium oxide deodorises, while white clay helps to keep you dry. Rich, creamy shea butter protects your sensitive underarm skin. Gentle Deodorant Cream is loved for its velvety soft texture and skin loving ingredients.